The IABM technical education portfolio covers the full spectrum of the broadcast and media industry. Courses range from an introduction to the broadcast and media business for those new to the industry, to video and audio fundamentals, IP networks and signal flows, HDR, WCG and HEVC, to satellite broadcasting and file formats and workflows. The courses are open to IABM members as well as non-members, including broadcast and media company end-users. AV8 can also deliver the courses at the customer’s premises. AV8 Media is excited to announce the opening of the first RED authorized service center in Southeast Asia. 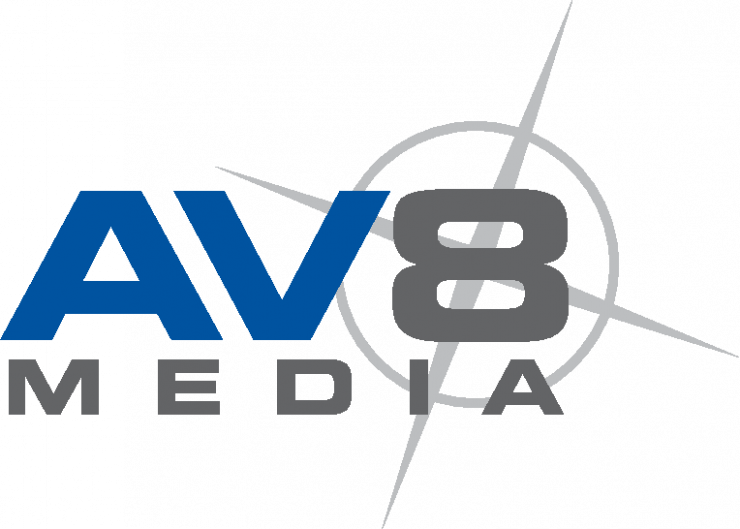 AV8 Media, a RED authorized dealer will be able to service and maintain DSMC and DSMC2 RED camera products. AV8’s service center, centrally located at Waterloo Street in Singapore, will offer support for the full range of RED cameras and accessories. The center will function as a camera service facility servicing all DSMC and DSMC2 camera models, including WEAPON 8K S35, EPIC-W, SCARLET-W, and EPIC DRAGON cameras. Plans are to provide camera maintenance, software upgrades, warranty and non-warranty repairs, as well as training and support for all camera products and camera accessories.